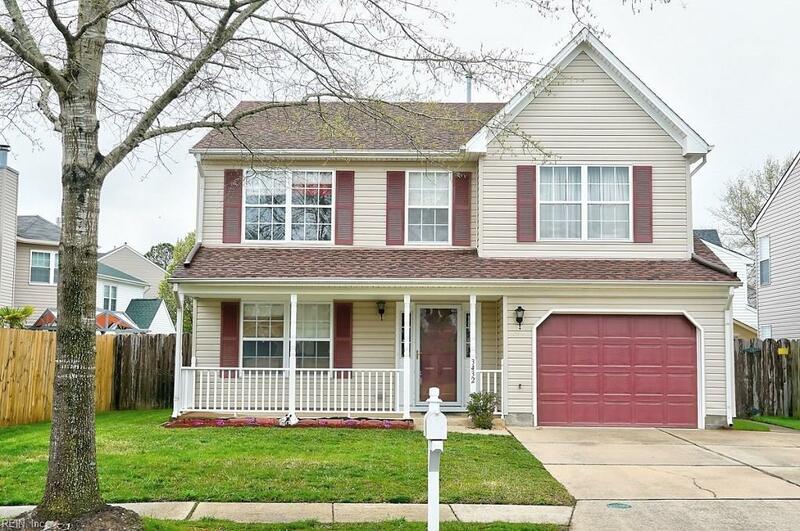 3432 Pasture Ln, Virginia Beach, VA 23453 (#10251911) :: Abbitt Realty Co. 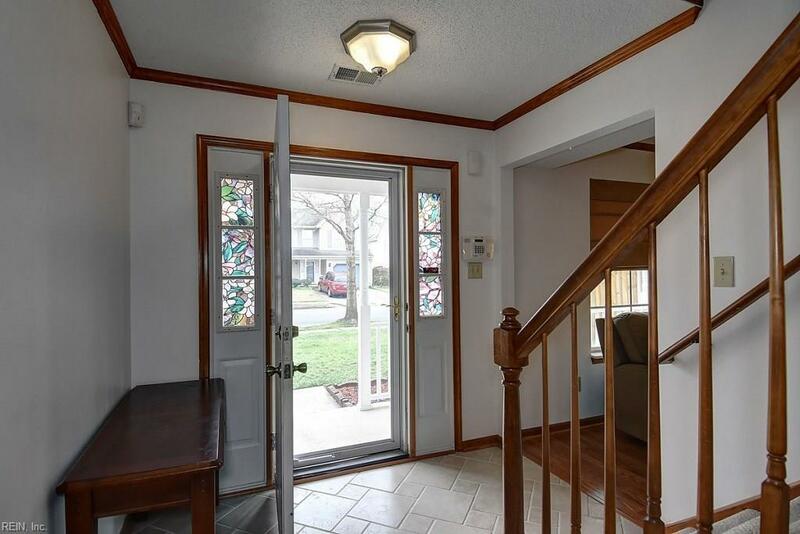 BEAUTIFULLY MAINTAINED AND UPDATED HOME! 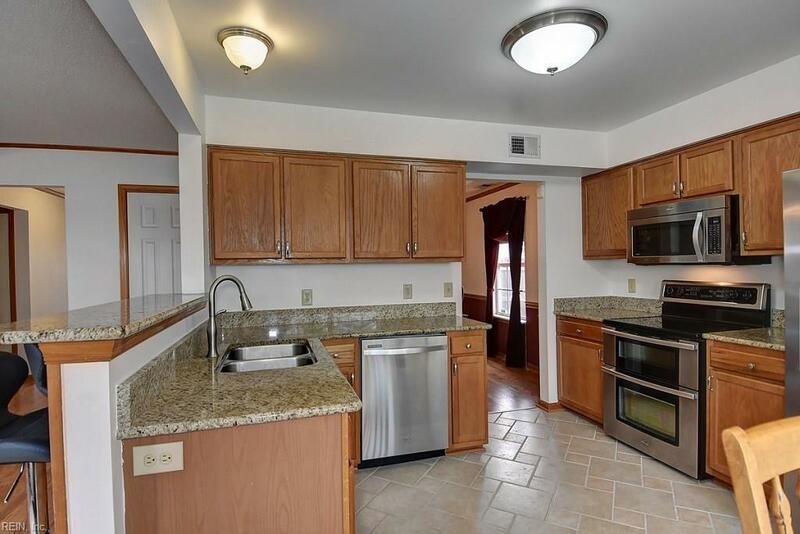 THIS AWESOME FLOOR PLAN FEATURES FORMAL LIVING & DINING, A SPACIOUS EAT-IN-KITCHEN WITH GRANITE AND NEW STAINLESS APPLIANCES, TILE FLOORING AND A BREAKFAST BAR, LARGE FAMILY ROOM WITH BUILT-INS AND WAINSCOTING, 4 BEDROOMS, 2.5 BATHS AND AN OVERSIZED MASTER WITH A LARGE WALK-IN CLOSET AND MASTER BATH! FRESH PAINT! NEW CARPET! NEW TILE IN KITCHEN AND BATHS! NEW ROOF! BUCKNER FARM IS NEAR OCEANA NAVAL BASE, MUNICIPAL CENTER, FARMERS MARKET AND TCC! 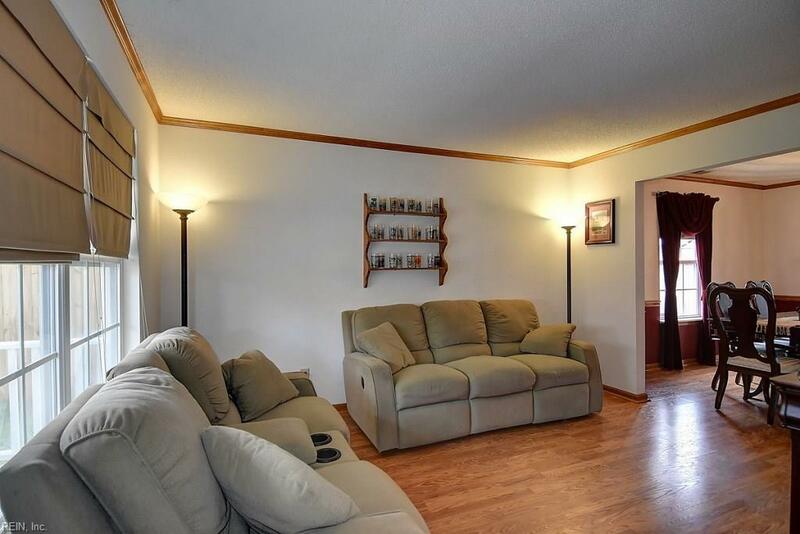 LOTS OF NEARBY CONVENIENCES AND EASY INTERSTATE ACCESS!